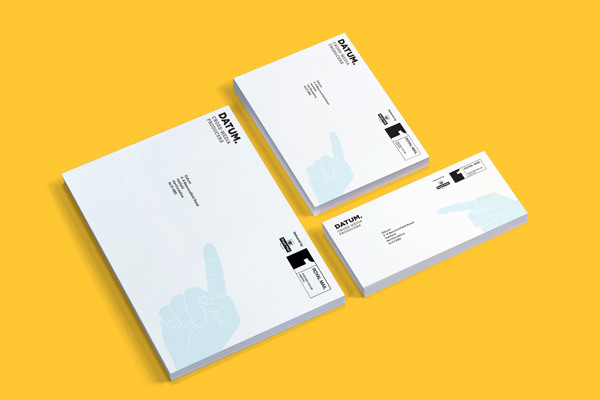 At Datum we can now personalise your envelopes making them stand out more than ever before! In a survey in 2014, 86% of people couldn’t live without a mobile but 90% of people couldn’t live without a letterbox so engage your customers the moment they receive your custom designed and digitally printed personalised envelopes. It’s a trust worthy piece of marketing, the client knows that the mailing has come from you, they recognise your brand and its tangible. If you are a new brand or trying to break into new markets then a branded envelope that’s unique to you is a great way of getting your company noticed. We not only personalise the address but we can also change the graphics to suit your customer demographic increasing open rates by as much as 75%• and helping you to deliver an improved ROI. Our team have been trained to the highest of standards so they can advise on your artwork (or we can design for you) and also prioritise the work to meet your deadlines. Want more information about our digitally printed envelopes? contact us.